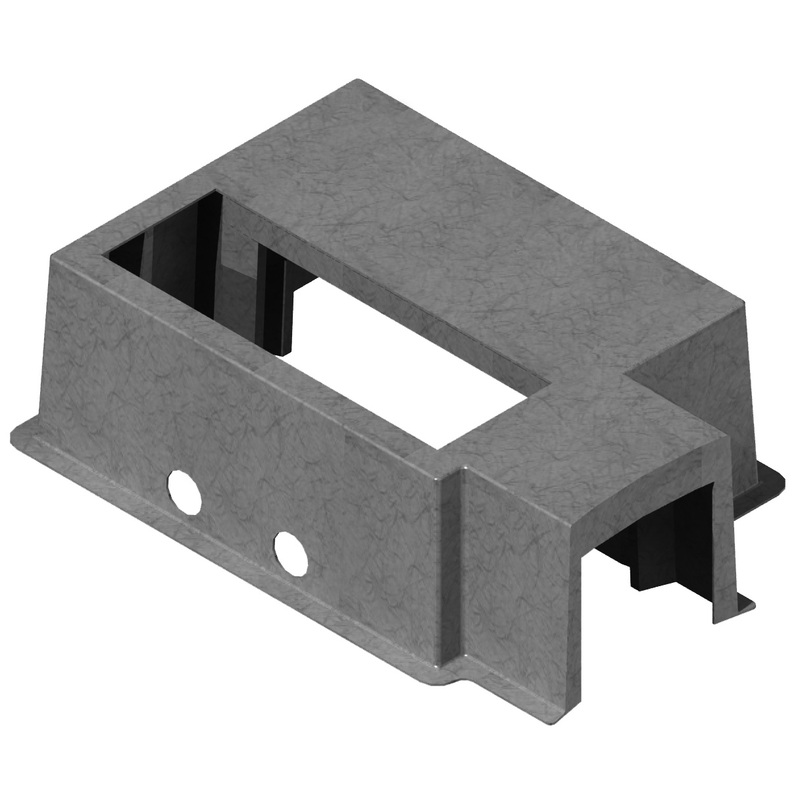 Knockouts and holes added to customize precast Concast, Inc. products such as trench and box pads. Fibercrete can be drilled with any masonry tools on site to create openings when needed. Concast can also predrill or void out requested holes or knockouts (KO). An example of an instance where these special openings are needed would be when conduit or cables cannot be routed deeply enough to enter the bottom of a box pad or trench.